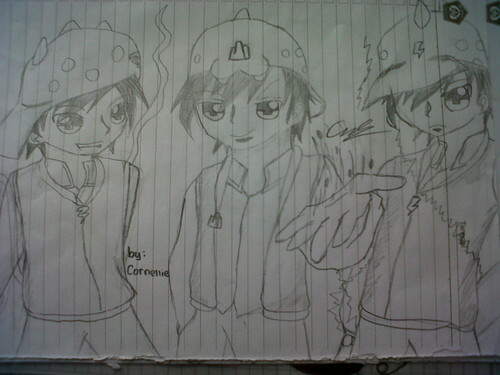 BoBoiBoy season 2 Fanart 由 me. This one is so nice for me Te°◦° ˚baikkkk. 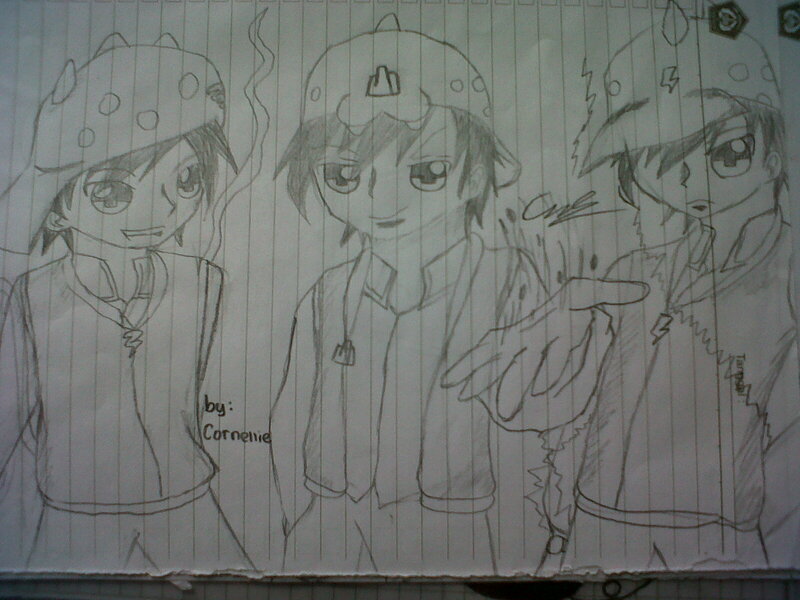 HD Wallpaper and background images in the 波波仔（boboiboy） club tagged: boboiboy time 3 power fanart. This 波波仔（boboiboy） fan art might contain 标志, 海报, 文字, 黑板, and 文本.